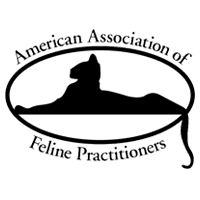 Dr. Susan L. Dannis, DVM, CVA, CCRT graduated in 1994 from Tufts University School of Veterinary Medicine. After graduation she was accepted into the Internship program at the prestigious Animal Medical Center in New York City. 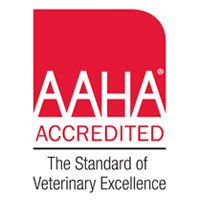 After 20 yrs of working as an Emergency and Critical Care Veterinarian, Dr. Dannis decided to switch gears and became certified in Veterinary Acupuncture (CVA) by the Chi Institute(2011) and became certified in Veterinary Rehabilitation (CCRT) by the Canine Rehabilitation Institute. She will treat most any species as long as it fits through the door. 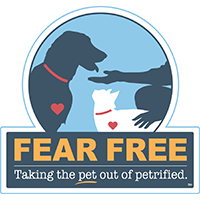 In her spare time, Dr. Dannis is a certified evaluator for Therapy Dogs International. 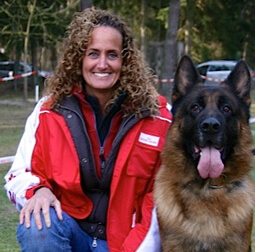 Prior to becoming an evaluator, She went through the process with 4 of her Schutzhund titled German Shepherd dogs who became certified therapy dogs and have regularly visited nursing homes.